Now in its 35th year, EASTEC celebrates the historical importance of Northeast manufacturing while showcasing its future in leading-edge industries such as aerospace, medical devices, automotive, industrial equipment, and defense. Meet CEOs, managing directors, corporate strategists, marketing directors, technical managers and other executives, within the machine vision industry, to exchange market intelligence and news of innovative technologies. 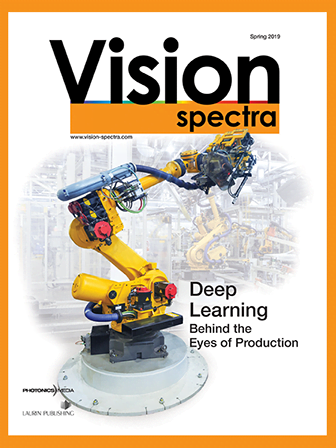 The latest innovations and solutions in vision, robotics, motion control, sensor technology, and machine automation. Taking place October 17-18, 2019, Image Sensors Auto Americas will focus on the technical developments that are helping move towards autonomous and connected vehicles.